I’ll be quick in answering the said question---yes, you can freeze ricotta. But there are several things that you should keep in mind in freezing ricotta cheese. Read on and find out more about ricotta cheese storage in this post. Ricotta cheese is actually leftover cheese. 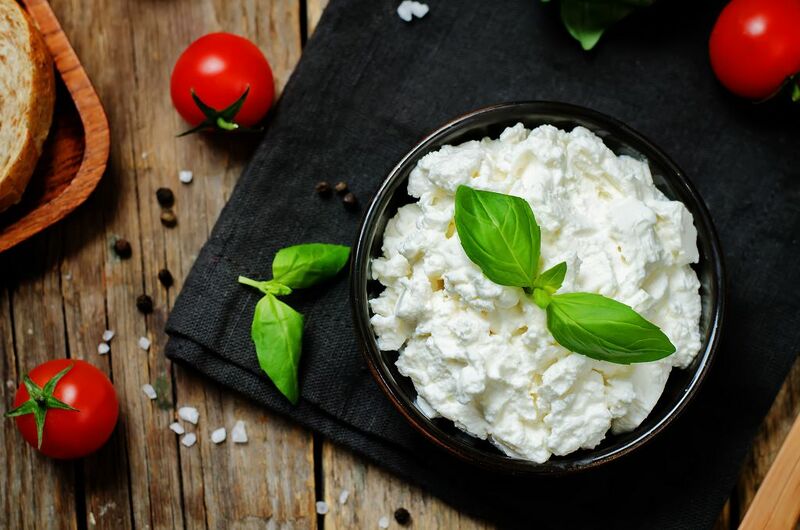 Its name, ricotta, literally means ‘cooked again.’ It is made from whey, the foamy and watery substance that is produced during mozzarella and provolone cheese production. This whey is then re-cooked and drained until it becomes a creamy curd which we call ricotta cheese. 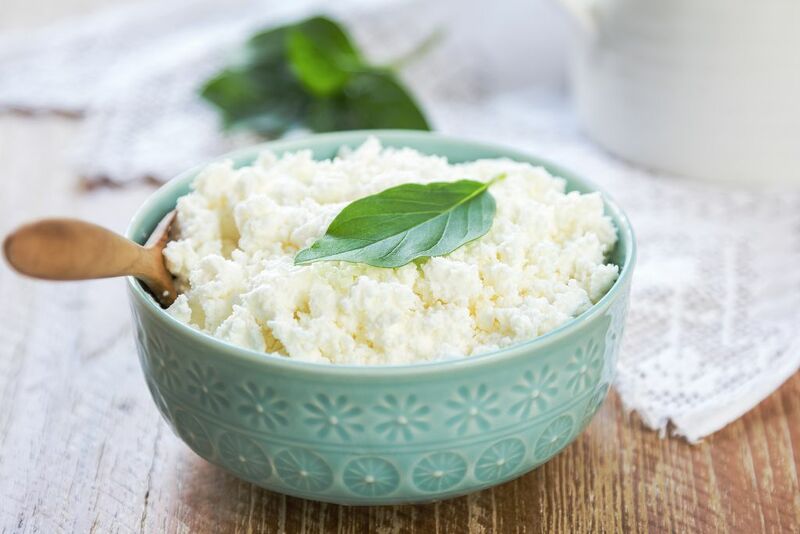 On the surface, ricotta cheese looks like cottage cheese. But it has a more delicate consistency. It melts very well, too, which explains why it is a staple ingredient in Italian pasta. It is also widely used in other recipes like ravioli and manicotti, as well as desserts like muffins, cheesecakes, and tarts. Freezing ricotta cheese in the freezer is the best way to extend its shelf life. Doing so can keep the cheese fresh for up to three months. But I suggest that you store only fresh ricotta cheese. 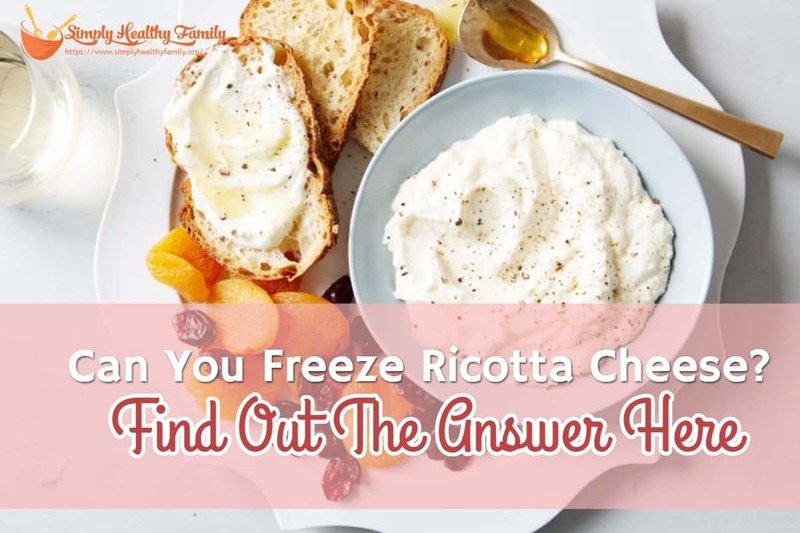 If you are to freeze ricotta cheese that is nearing its sell-by date, then it is unlikely that the cheese won’t remain fresh even when it is stored in the freezer. Tightly seal the package inside a freezer bag if you intend to freeze the cheese for more than a month. Take the air out of the container or bag before sealing it. Drain off any whey in the container before freezing. Excess whey can make the cheese sour. Place the container or freezer bag near the wall of the freezer. Avoid placing it near the door as the temperature in that spot tends to fluctuate. While ricotta cheese freezes well, you should not be surprised if the cheese would have some subtle changes in texture. 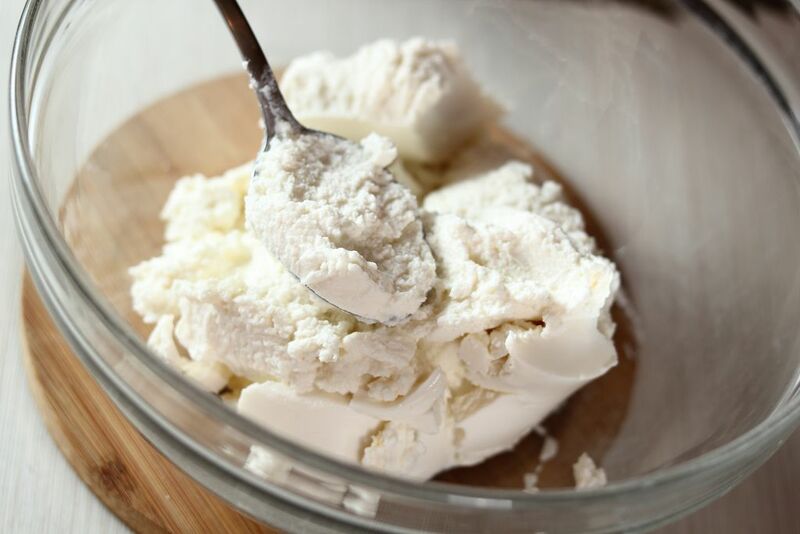 The curds and whey in ricotta can separate during the freezing process. You’ll end up with a drier product when the ricotta cheese thaws. I’ve also found that freezing ricotta cheese is better when you cook a dish first—say, lasagna, then freezing it. This method can retain the texture of creamy ricotta cheese a lot better than when freezing it. Aside from lasagna, dishes which typically contain ricotta cheese and thus you can freeze along with the cheese include ricotta pie, ravioli, manicotti, cannelloni, gnocchi and ricotta calzones. Other ricotta-stuffed pasta also tends to freeze well. When you are ready to use the frozen ricotta cheese, you can then thaw it first. I usually place it in the fridge overnight before using it. Leaving it in the pantry is a no-no, especially since the cheese can easily spoil when exposed to temperatures of 40 degrees Fahrenheit or more. You may also blend the ricotta cheese with a spoon to mix separated curds and whey before using the cheese. You can also blend the cheese using a spoon to mix the curds and whey that were separated. There are plenty of things that you can do with leftover ricotta cheese. I usually spread ricotta cheese on toast and then top it with sliced radishes. You can also experiment with caramelized onions and some arugula--- or whatever you have left in the fridge. It can make for an instant brunch when you are in a hurry. You can also try this snack or light dinner-- sweet potato, ricotta, and arugula flatbread. Preheat the oven to 550 degrees Fahrenheit. Gently press the pizza dough to make it into a large oval. 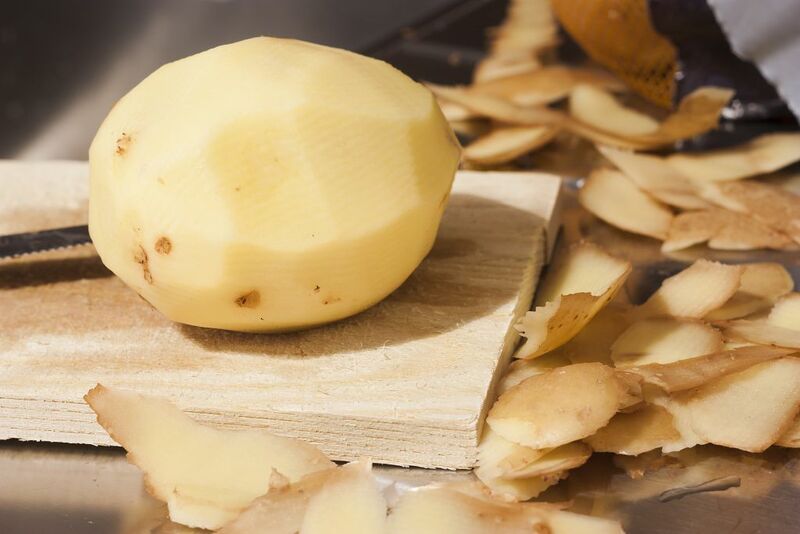 Peel the potato and slice it into thin coins. Toss these into olive oil in a small bowl. Set aside. Mix the thyme into the ricotta in another bowl. 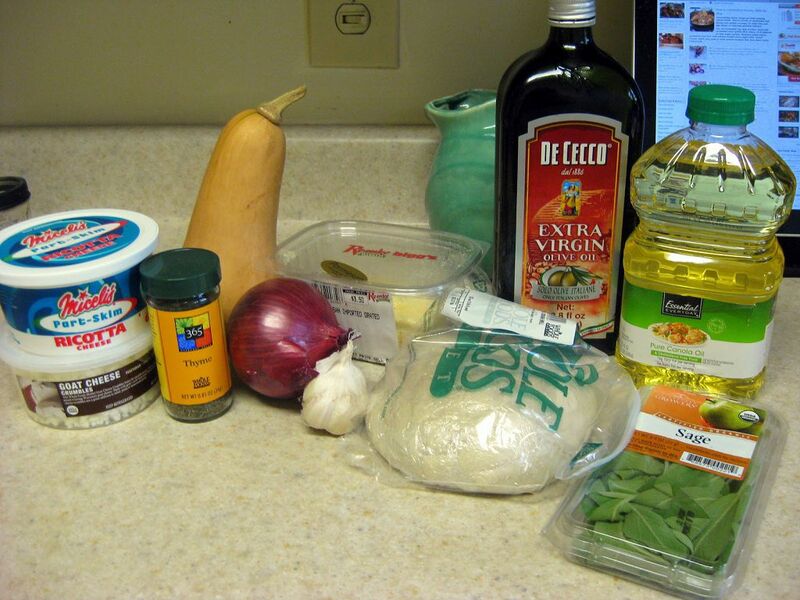 Spread this mixture across the top of the pizza dough. Place the potato coins on top. Sprinkle with some salt. Bake for 5 minutes on a baking sheet. 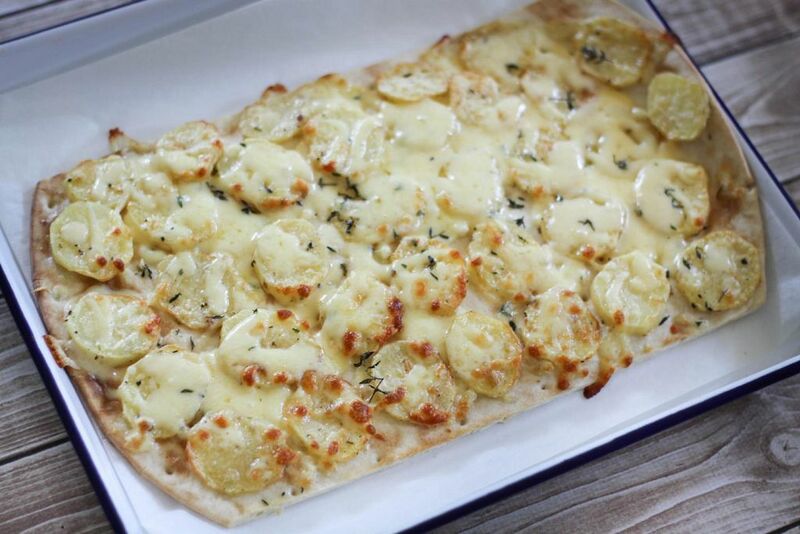 Rotate the flatbread before baking for another 5 minutes. The bread should be golden in color while the potatoes should soften. Sprinkle some cheese on top then bake for another minute. 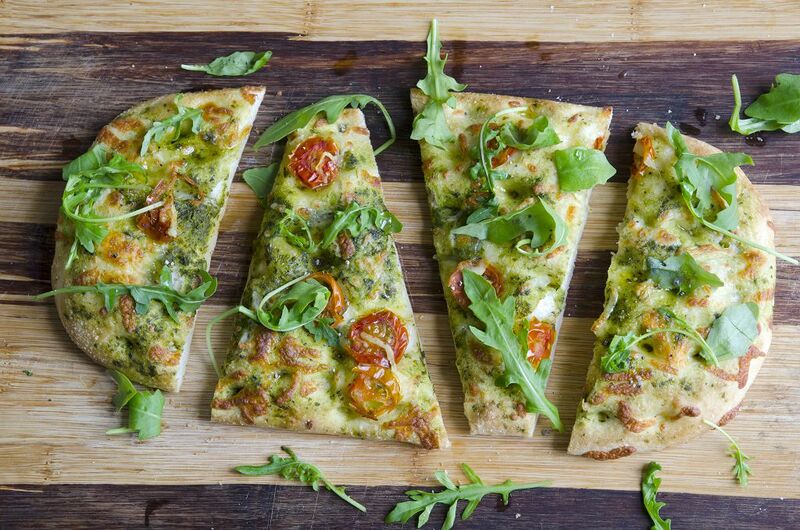 Once you remove the flatbread out of the oven, scatter arugula over the top. Let it stand for several minutes before cutting. Slice and serve warm. Ricotta cheese freezes well. Storing it in a freezer can extend its shelf life to three months. When freezing it, place the cheese in an airtight container. Drain excess whey, too, as it can cause the cheese to taste sour. Do you have any feedback on this article? Don't hesitate to write on the comments section below.